Social Media is one more way to improve your web presence and update customers and followers on special, educational material. Social media also gives the public the opportunity to comment on your service. In this way it is a built in referral system that reaches a market that you might never have reached otherwise. In addition, social media carries a certain amount of weight with Google which means another leg lift up for your website in the organic listings. The most noted social media spots include Facebook, Twitter, Google+, YouTube, Pintrest. Other rating hot spots include Four Square and Yelp. 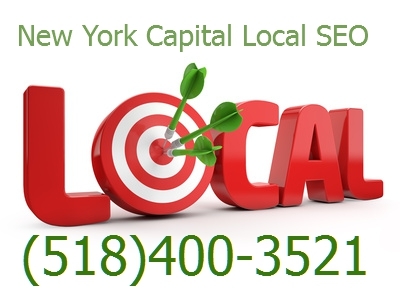 New York Local SEO will round out your exposure by including the most effective social media as part of your marketing plan.